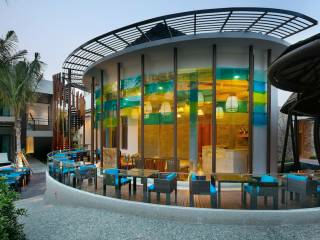 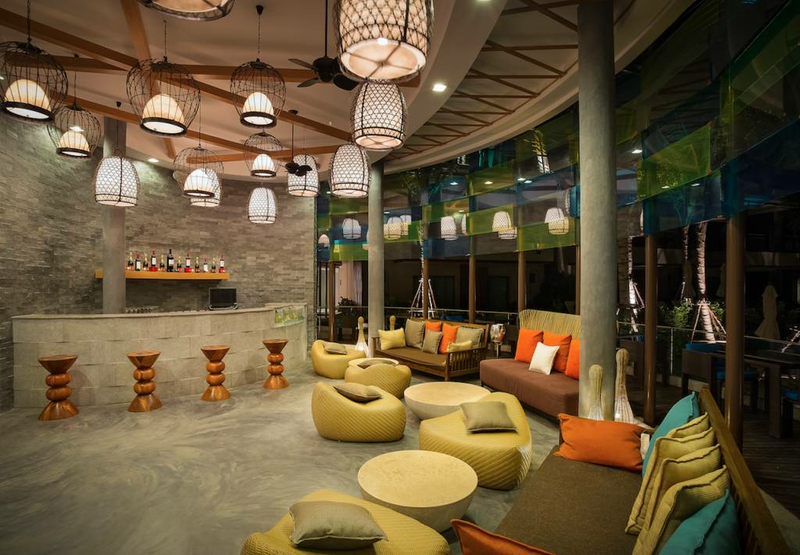 Nandana’s poolside bar brings the beach to you – literally! 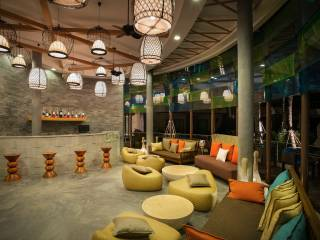 Its sandy area and sun deck create a seaside environment right by the pool. 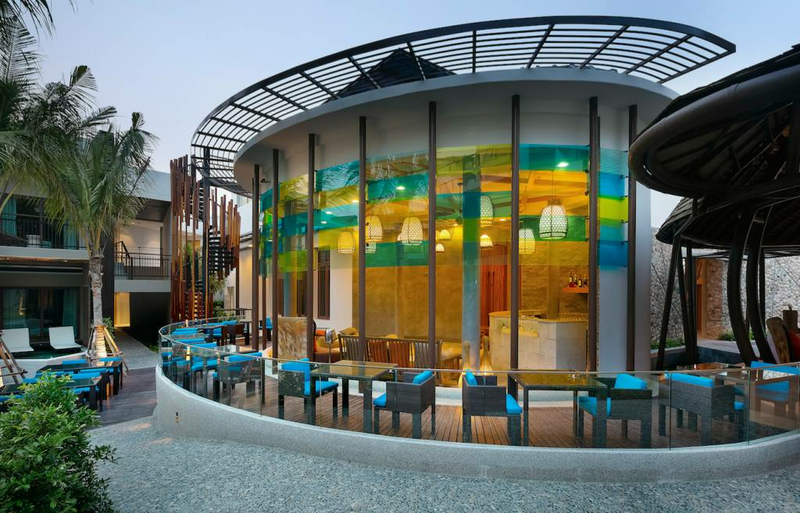 A true oasis, this unique poolside bar serves refreshing tropical fruit smoothies, juices, a wide selection of cocktails and mocktails with a twist, as well as scrumptious bites to keep you refreshed and energised all day.